In June, Newark held their annual STEM Week program for middle schoolers all over the district. Students built moon colonies, learned about natural filtration systems and ph balance in lakes, and how to make a rocket fly. At the end of the week, students presented what they learned to their teachers, parents and members of the community, taking ownership of their achievements and sharing the excitement of solving problems with science, math and engineering. 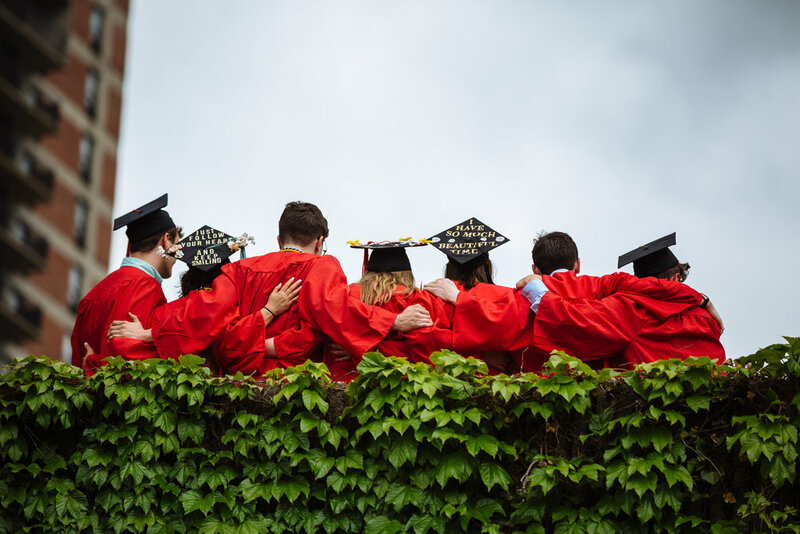 i2 Learning develops the STEM curriculum used by the Newark School system with some of the nations top universities, and partners with the schools to provide educators with the resources they need to run the project-based programs. 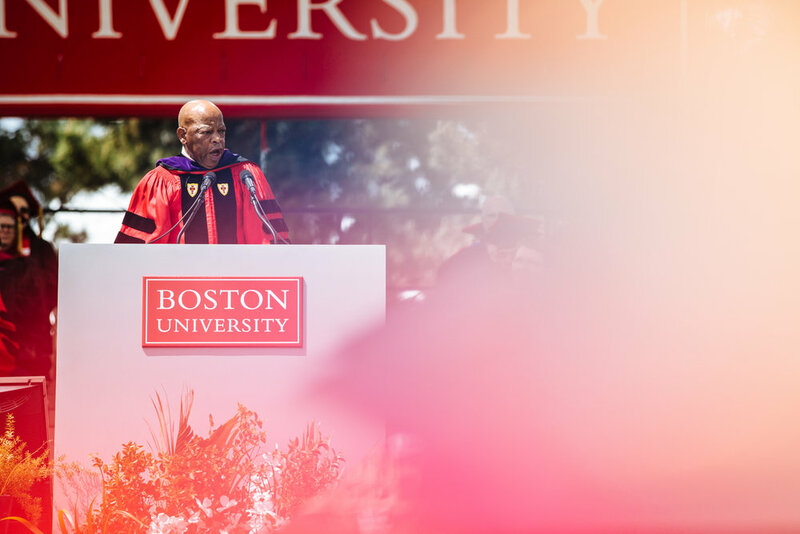 Each year, BU Commencement is a massive undertaking. 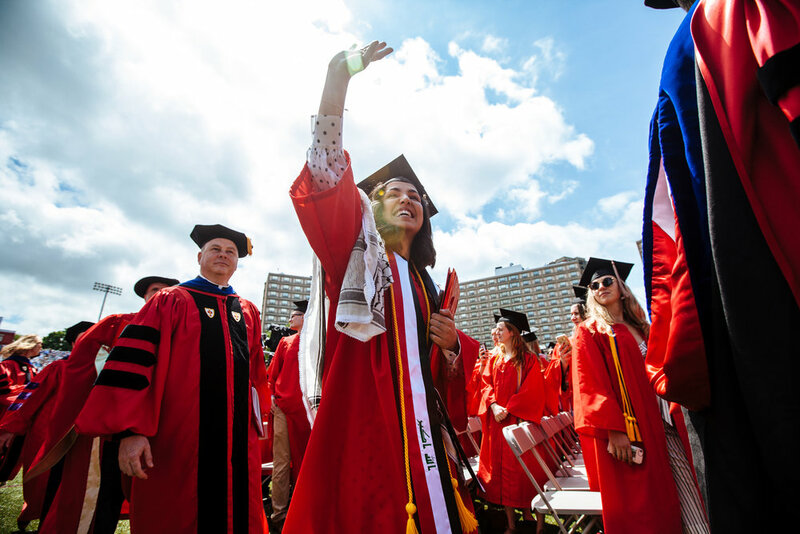 With over 20 individual schools and colleges, the university fills up almost an entire week with pomp and circumstance, culminating with a ceremony on Nickerson Field. Rain or shine, students, faculty and honored guests gather together to celebrate another year of academic achievement and look toward the promising future. It's always an inspiring day, but this year, with a rousing speech from Congressman John Lewis, it made you want to go out and get into "good trouble." 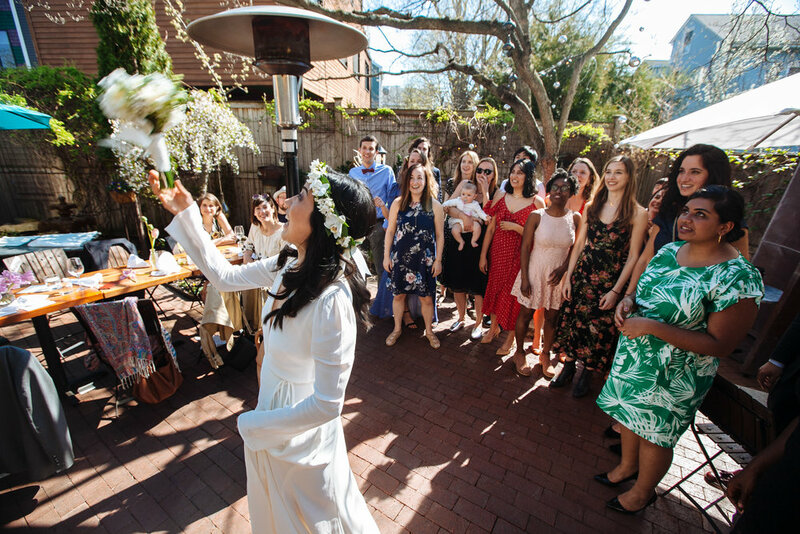 Christian and Juhee decided to keep their wedding to a small, intimate affair with their closest friends and family. They got married on a Friday at Cambridge City Hall, with their families looking on as they became one. The next day, those they loved and loved them in return gathered at Oleana to celebrate together. Reading vows that encapsulated their unique love and the joy of everything that was and everything to come, it was a beautiful day.